One of the biggest concerns for those who are thinking about IVF is the multiple pregnancy rate. While many IVF programs are striving to reduce triplet pregnancy rates, even twin pregnancies increase maternal and fetal risk. While over 90% percent of twin pregnancies that progress to term do well (term is considered to be 37 weeks), nearly 60% of twins deliver before 37 weeks and 11 percent deliver before 32 weeks. The risks to the baby of premature delivery include respiratory distress, gastrointestinal infections, and even intracranial bleeding requiring extended admission to a neonatal intensive care unit. There are increased risks of developmental delay even in deliveries that occur between 32-36 weeks of gestation. Twin pregnancies also carry increased maternal risks, including a twofold increase in pregnancy-induced hypertension, gestational diabetes, and hospital admission prior to delivery. The complication risk at the time of delivery is also increased, as evidenced by the two to threefold increased risk of Cesarean section and increased likelihood of postpartum hemorrhage. Since multiple gestations so commonly result in complications for the mothers and babies, patients often consult with high-risk OB doctors called maternal fetal medicine physicians. Despite vigilance on the part of the obstetrician and the MFM doctors, there are some risks inherent to the twin pregnancy itself that cannot always be avoided. With recent advances in embryo culture and improved medical therapy in the practice of IVF, high pregnancy rates can be achieved with elective single embryo transfer (eSET). RMA of New York is one of the leading practices in the country to offer state-of-the-art single embryo transfer. We are able to identify healthy, chromosomally normal embryos with greater than 98% accuracy. By selecting a single optimal embryo to achieve higher implantation rates, we are able to improve pregnancy rates while minimizing pregnancy losses and increasing the likelihood of a safe full-term delivery. Also, by applying the latest freezing technology (known as vitrification) we are able to cryopreserve healthy embryos for future pregnancies in many cases. 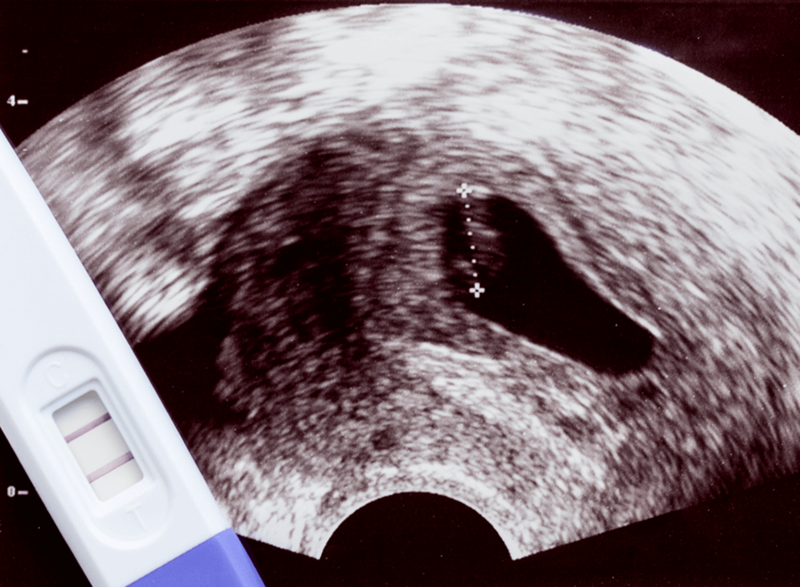 RMA of New York is committed to offering this technology in an effort to not only improve pregnancy rates but also improve outcomes for mother and baby. To learn more about Single Embryo Transfer at RMA of New York, please contact us, or make an appointment.